Packed with zucchini, apples, and carrots, this Fruit and Veggie Bread bakes up quickly and is perfect for the end of summer. Today I am excited to be guest blogging over at Diethood! DIETHOOD! I just love Kate’s blog and I know you will too. Don’t let the name of her blog fool you. Kate isn’t afraid of a little sugar and butter. 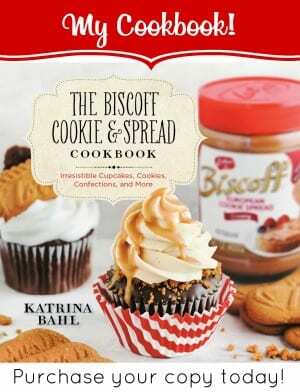 However I thought I would be a good girl and bring her readers my favorite summer quick bread. This bread is every bit as tasty as it is gorgeous. I just know your family will love it. 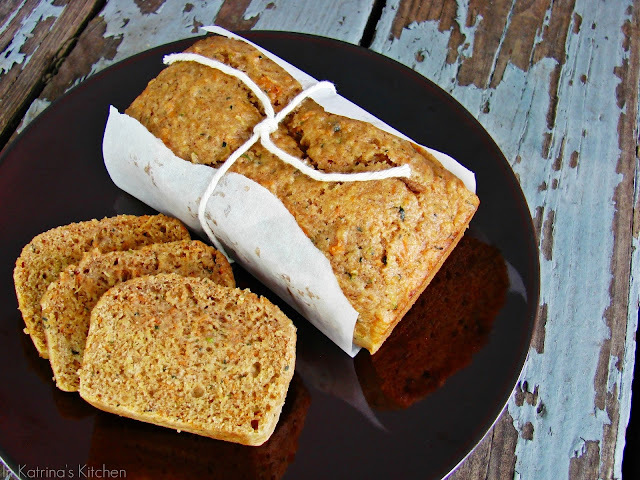 A few years ago in my kitchen this bread started out entitled “Zucchini Bread.” Many mark-ups and years later it reads “Fruit and Veggie Bread.” So come and join me over at Diethood! 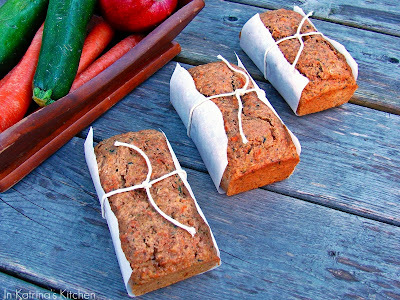 I have been planning on making zucchini bread for ages and your fruit & veg bread is so luscious that now I am inspired! It moved to the top of my baking list! Yum! And I love the photos! Am I awful when I look at the first photo and think, "oh man, I would love to put some butter or jam on those slices of bread!" LOL. Completely defeats the purpose of healthy bread, hahaha. The bread and loaves look amazing though and I think fruit and veggie breads are genius. Just the other day I had some cranberry pumpkin seed baguette and it was delightful all on its own. Now all I need is someone who has a prolific zucchini patch! Just checked out the recipe and it looks great! I have bookmarked it and will try it with all the huge zucchinis my garden is producing these days! My kids love this kind of bread toasted and then topped with cream cheese. 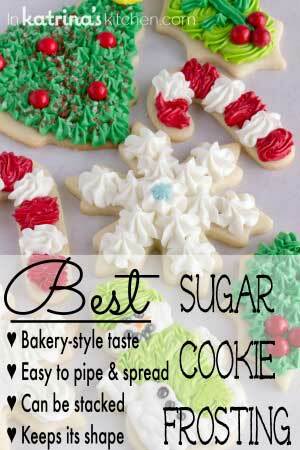 Great breakfast for school mornings! Sounds like a great bread! 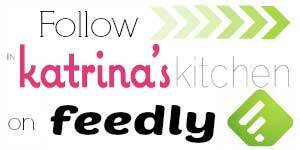 Heading over to Kate's to see your guest post! My recent post Product Review and a Giveaway! Love your bread, i really like those kind of bread, and i also like the way you presented them! I love zucchini bread, so I know I'd love this! Looks so good! LOVE this post, love you both! Great team of bloggers here!! 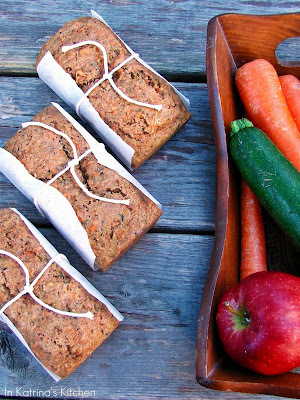 What an incredible looking bread – fruit and veggies? Sounds intriguing and so off to Diethood to check it out. Well done on the guest post so far: the photos already are amazing! Heading over for a lookielew. What delicious bread and beautiful photos too! SO excited for you! Headed there now! Yay, love Kate and Diethood! Lovely looking bread, I will check it out. Wow! That is so beautiful! 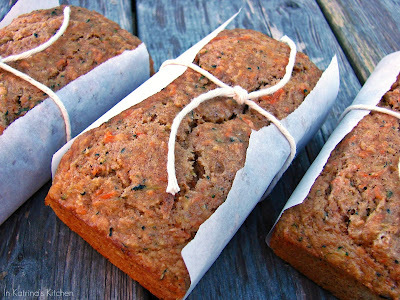 I love the flavors in this bread and I can not wait to try it! I love how you wrap the bread! SO cute and creative. I won't be feeling guilty as many slices as I eat if the ingredients are healthy… I know that's not your intention but I just know I will enjoy this very much. I love the pictures and what a wonderful guest post! I saw this on Kate's blog, but totally come over here and say how much I enjoyed reading your guest post, and drooling over your delicious loafs:)) well I did and still do! As Always you rock!!! I always love it when I can sneak some veggies into my desserts, makes eating it feel almost virtuous! A vegetarian meal? Goto go find out. Love the sound of this, going to check out the guest post now! Great looking bread! Love Kate's blog and yours. Heading over there now. Great pictures! 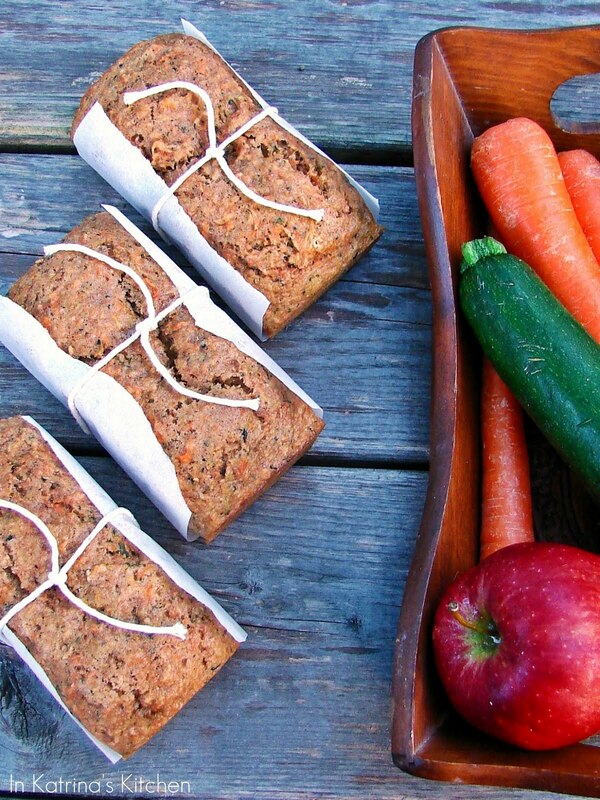 I love quick breads with fruits and vegetables included. I am headed over to Diethood to check out the recipe! Sounds and looks like a fantastic bread!!! 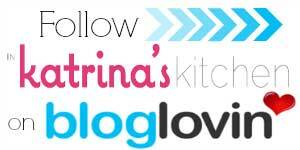 Heading over to Kate's to see your guest post now! Love your pictures!! Just checked out your fantastic guest post! Beautiful pictures and I can't wait to try this yummy bread. 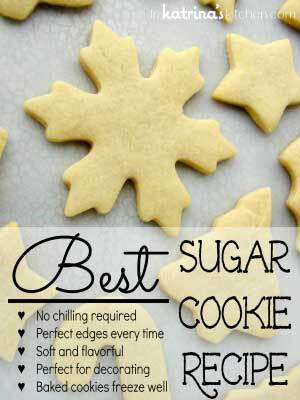 So perfect for this time of year!! I love quick breads like this! I love zucchini bread. The bread looks perfect. Will have to give it a try. Absolutely gorgeous and healthy loaf..and love the mini versions here! That looks amazing Katrina! I can't believe it's on the healthy side. This looks like a delicious way to get your fruit and veg – yummmy!